Transformation is like the purification of gold. It can be described as a metamorphosis, a spontaneous change of one element into another or a radical change in form or appearance. I have always felt that transformation was like a butterfly coming out of its cocoon, but after experiencing deep healing and transformation through my own journey, I now see transformation like a phoenix, born from the ashes of what once was and rising into the embodiment of health, vitality and divinity through connection to yourself, awakening your gifts and healing through spirit. 1-year membership for DoTerra Essential oils giving you access to all of their incredible oils for wholesale price. Access to all new guided meditations during the three months to help assist give you depth and connection to your body. This special offer is valued at well over $6,000.00 and more for the quality, product and services you will receive. My intention is to ring in the New Year with giving you the platform, guidance, expertise, tools and one on one attention to find the New You. This 3 Month Transformation Program will help you find the transformation you have been seeking. This program is designed to help you overcome the re-occurring patterns of anxiety, stress, depression, stagnant and disconnected feelings and step into the HIGHEST version of yourself! The value for the services that you are getting in this program are phenomenal. Imagine having your own Holistic Health Practitioner to walk you through physical symptoms, your own transformational life coach to give you ongoing guidance, a personal Psychic Medium to give you spiritual insight and re-connect you to your own personal spiritual truth. Imagine how much all that would cost? I am offering this to you at this price for only because my intention is to help as many people as possible to find transformation in 2018. Imagine being able to access your own psychic gifts, trusting your intuition and living a life of wonder, joy, excitement. It is possible because I have done it myself, along with helped many clients find transformation. I have trained and learned from the best around, experts in their field and offer the gifts of energy medicine, Holistic practitioner skills, psychic development and transformational coaching to you. To see your worth in every breath is the goal of Transformation - This is medicine. Keia Lavine, HHP. Other Bonuses: As a Medicine Woman, I am trained and practiced in many healing modalities and therapies. You will have access to all of these and can add these into your sessions any time you desire. Plus, as a client of my 3 Month Transformational Program you also get preference for any and all upcoming programs, discounts, announcements, events and more. Do you really want transformation? Then make your deposit and allow the process to begin. You are worth it! Here is the BEST Part... Knowing that this program is valued WELL over $6,000.00 I am offering this to you from my heart for a limited time only. To celebrate this New Year. A year of the sacred number 11 (2+0+1+8=11), a number of Mastery, psychic intuition, development and powerful manifestation; This 3-month transformation program is offered for only $1,444.00! $1,444.00 YES you saw that right! That's a price that you will NEVER find anywhere else. AND you can lock this price in for only $222 deposit! say whaaaat? Yes only $222 locks you into this program. No more excuses, no more hesitation, no more reasons to NOT put yourself first. Just Imagine where you will be in three months from now. Are you ready? really really ready? Are you tired, exhausted, and sick of just surviving? Do you really want to live the life where you feel the abundance and empowerment that you know is inside? Do you want to overcome grief, anxiety, depression, stagnation, confusion and hopelessness? I am living proof that you can, and my work with clients has proven over and over again that a transformation is the best investment you can ever make. Invest in your self, it is time to put your self first. Do not miss this opportunity before the price goes back up. If you have any questions, feel free to email me or schedule a free connection call right from the scheduling page. I truly DO wish you the very best in life and as I have DEDICATED My life to the healing arts you will find so much support, guidance, love, and safe space working with me. I want you to succeed. I want you to have all that this life can bring. I want you to be able to access the abundance that is found within. You are worthy of this! And of all the things that you could invest your time and money in, you are the most important. 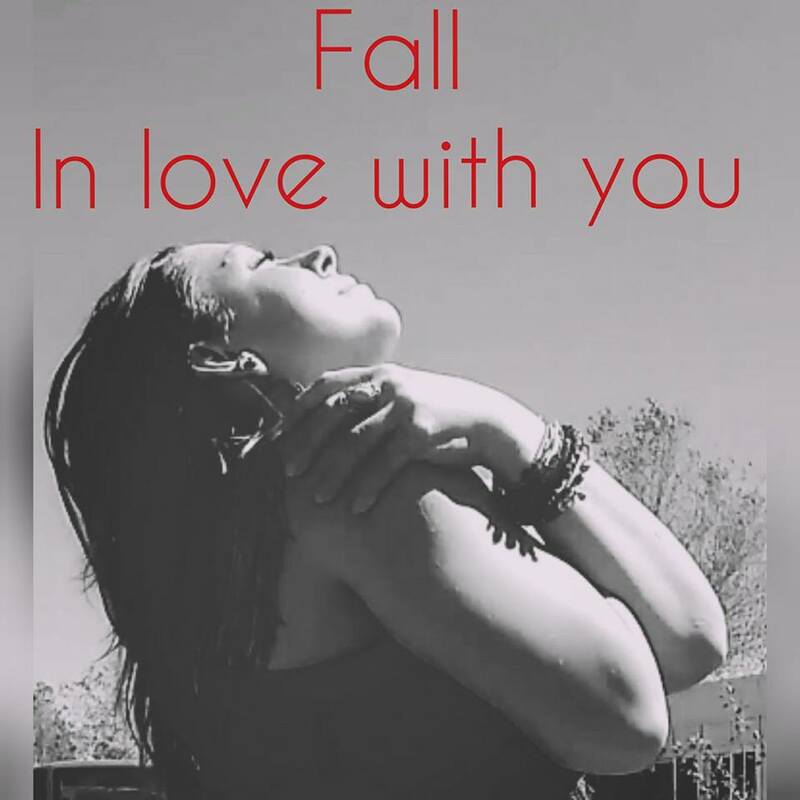 It is time to fall in love with you! You are worth it! In my experience, healing takes time. Grief and depression, anxiety and fears, loneliness and lack of self-worth... These aren't just words, but varying degrees of sufferings that can enslave a person. This enslavement can manifest through a myriad of ways including living out a life in mere existence and missing out on the beauty and fulfilment meant to be found at every precious moment. A one on one session is an amazing opportunity to give you deep insight and tools needed for healing, but what about a deeper and more profound experience to give you the tools to transform your life and to help you break free from the bondages from anxiety, fear, loneliness, or even help you in your grief? Transformation is found when your very own innate intuitive gifts are awakened to your truth. It is when deep wounds are looked at, explored and healed with guidance. Transformation is when you begin to embody your own power and self-worth, learn the tools needed to heal yourself and rise to your potential and chase the dreams you have inside of you. These aren't just "fluff" pretty words, these are my very own experience. These are words that I have dedicated my life to. These are the words that I use to describe my own journey of healing from grief, sadness, failing physical health and more, into a life of an empowered mother, entrepreneur and dedicated practitioner of alternative medicine. This three-month transformational program consists of six one on one sessions with me where we will dive deep into the energy body, physical health and spiritual life. We will work together to help you achieve the desired outcome that you are looking for and experience healing in a supported and guided way. During this time many habits, thoughts and patterns may change and heal (if you are ready) and you can look forward long lasting support for three months on your journey to awaken, heal and rise. If you have more questions regarding this please feel free to schedule a connection call to ask questions and find out more. I know that a commitment like this can be scary... I too went through all of the emotions, and am so glad that I did. I want to offer this to you from my heart~ This is the work of a Medicine Woman. Psychic Medium, Keia Lavine, HHP. With the current special you get FAR BEYOND the 6 sessions that alone cost over $1,400.00! The reason I am offering this special price at ONLY $1,444.00 is because I want to offer something affordable and attainable to those who are ready now. I hope you see the incredible value that you will be receiving in this program. PS - Don't forget, you can always schedule a clarity call with me for free so that you can find out more! I understand that you may have a lot of questions and I want to support you in any way that I can by answering your questions. Sign up below, and I will contact you for a 20-30 min free call where we can see if we are a good fit to work together. I respect your privacy and do not share information. IMAGINE ... imagine what you could become in just 3 months. What would you feel like, look like? IMAGINE!